Is it snowing in Ždiar - Bachledova Dolina ?Thank you! 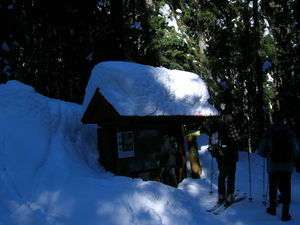 Zdiar - Bachledova Dolina has only 3.8km of easy to intermediate low-latitude skiing,near Ždiar village, 30km north of Poprad. There is further skiing down into the adjacent Jezersko valley where there are two button lifts but where a different ticket must be purchased for the return. 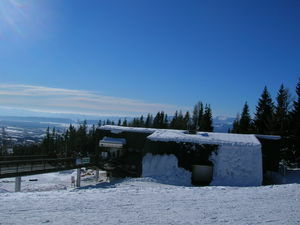 The primary uplift at Zdiar - Bachledova Dolina is a 1km long chairlift. Magnificent views of the High Tatras and several larger ski areas are nearby Zdiar - Bachledova Dolina. Stopped at the GoralTurist and had a great time with Jaro. Plenty to do here, in the summer: rafting, hiking, thermal spas, caves, horse riding. Very recommended and Jaro is a wealth of local knowledge and pulls a great pint!